What is it like to have a career in the horse industry? Photo of Presto…I’m not a photographer!!! Decided my list of things done before lunch could be a blog…. P.S.- I got off easy this morning because Jesse did the morning feeding…he could see I was buried in computer work. Then my afternoon got even more interesting as my internet crashed (welcome to country living) and now I’m sitting in the library finishing this post…now for groceries and go to the post office….then home to ride. P.S.-If you know someone who has an interest in having a career in horses, or if you are looking yourself, keep an eye out for upcoming info on the next Equine Career Conference. 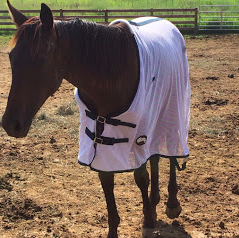 I will also be sending out Equine Career related emails to a special list of people…but only if you sign up…see the form below (the one with the little picture that says 3 Reasons Horse Trainers Struggle). Totally free and chock full of info! how do we sign up for the Equine Career related emails? I would love to get these. 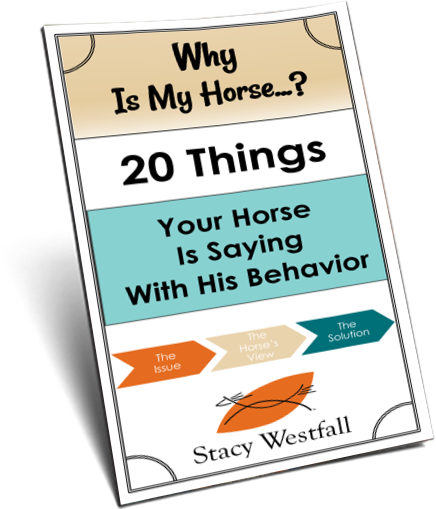 On this page, https://stacywestfall.com/equine-career-conference-2017/, just below the dates of the event you will see a sign up form with a download now button. I am currently a loper and barn manager for an individual in the cutting industry (NCHA). I have worked for a professional trainer in that industry as well. 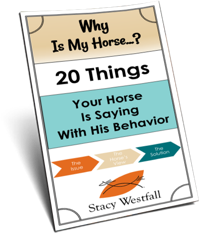 I have some limited experience in the field of Reining and I have trailer guide experience.